The Okeechobee County Sheriff’s Office is asking for the public's help in a recent homicide case. Deputies initially responded to the 1000 block of NE 60 Avenue, in reference to an unresponsive male. Upon arrival deputies found a Hispanic male lying on the ground who was pronounced deceased. 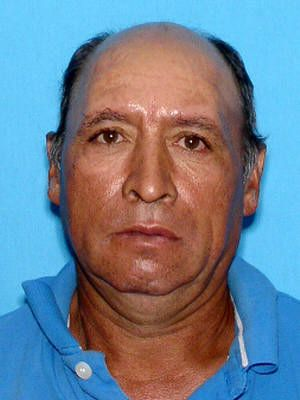 The victim has been identified as 54 year old Clemente Garcia. Detectives have received a great deal of investigative leads however anyone with information is asked to contact Detective Gonzalez at 863-763-3117, ext. 5106. You may remain anonymous and give information to Treasure Coast Crime Stoppers and be eligible for a cash reward if the tip leads to an arrest. The Crime Stoppers phone number is 1-800-273-8477 or leave tips at the Treasure Coast Crime Stoppers website, www.tcwatch.org.